Fully Assembled Church Worship Chairs for $27.95 Apiece! 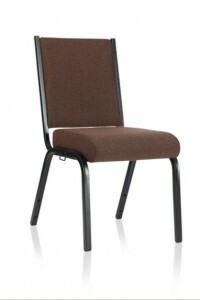 These worship chairs / multi-purpose chairs are a fine option for churches seeking to save money. We presently have 157 of this fully assembled worship chair available in a brown fabric that we are looking to sell quickly. 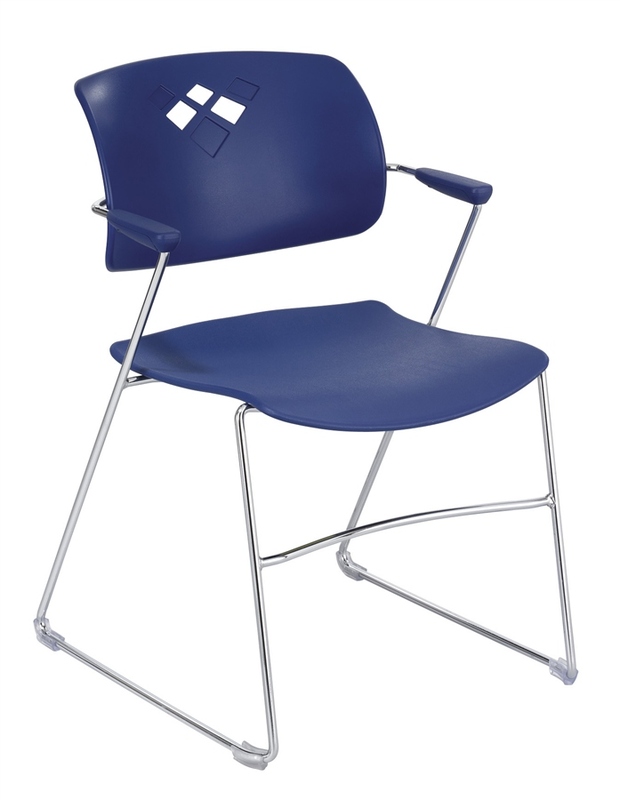 These 157 chairs are CTS produced and are characterized by fine quality and significant comfort. A thick three inches of dense foam is standard on each chair meaning these chairs may be a great choice to replace wooden pews or perhaps be an upgrade for aging chairs or even be placed in a secondary environment in your church needing quality seating. These worship chairs are in A1 condition as they are completely new! This is simply characteristic of special offers we provide from time to time for churches to benefit from. Please know we do have other fabric choices available for an up-charge. 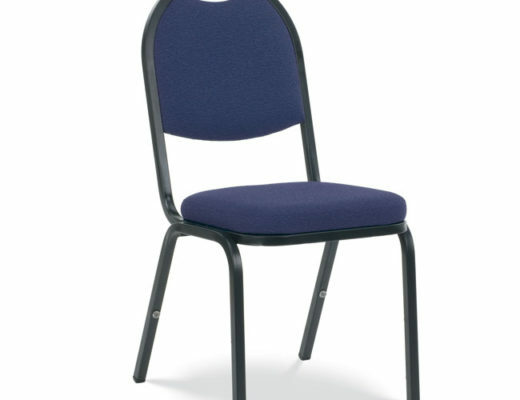 As stated, we only have 157 of these chairs available at this price – when they sell they will be GONE! This handsomely built church chair is one of the best values on the church market today. 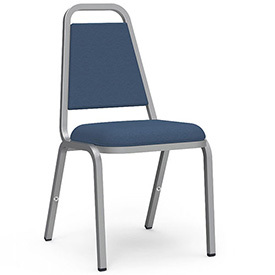 Coming with standard features like lumbar support, inter-connecting ganging, a healthy 3″ foam seat and even a radius back, this church chair provides your people with a very comfortable seat. This chair also features “Stafast T-Nut” construction which eliminates premature stripping and loosening of the back versus wood screws, stacking ability, and a meaningful warranty of 25 years on the frame. Its design width of 19″ also allows for ample personal space. Chairs come standard with ganging connectors allowing chairs to attach easily to each other! $27.95 EACH WHILE THESE CHAIRS LAST!